This is a perfect realistic design mustache dog ring with cute, beautiful grayish touch. All dog lovers will love it for sure!! 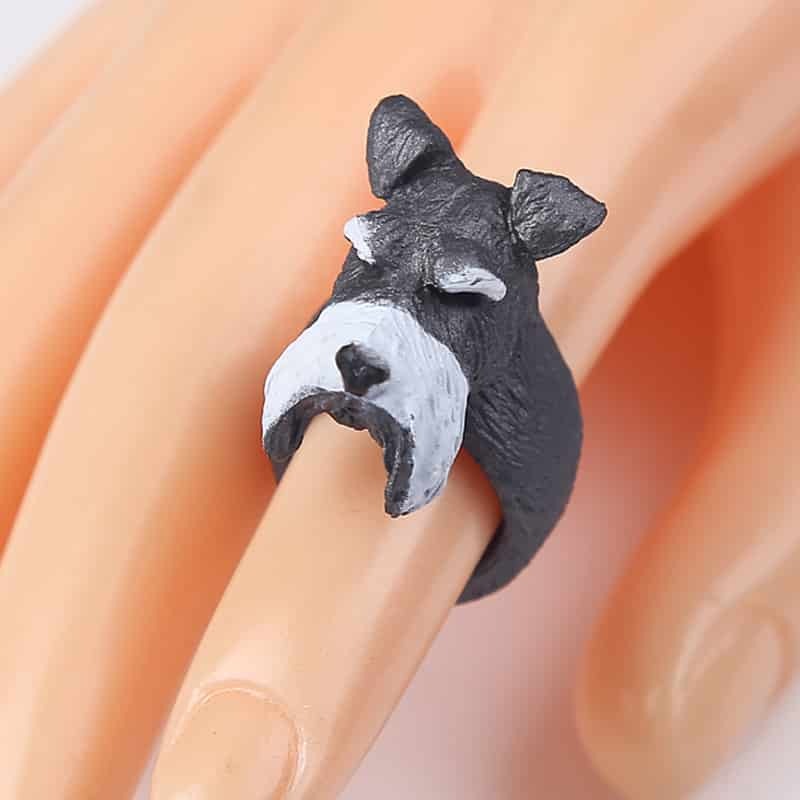 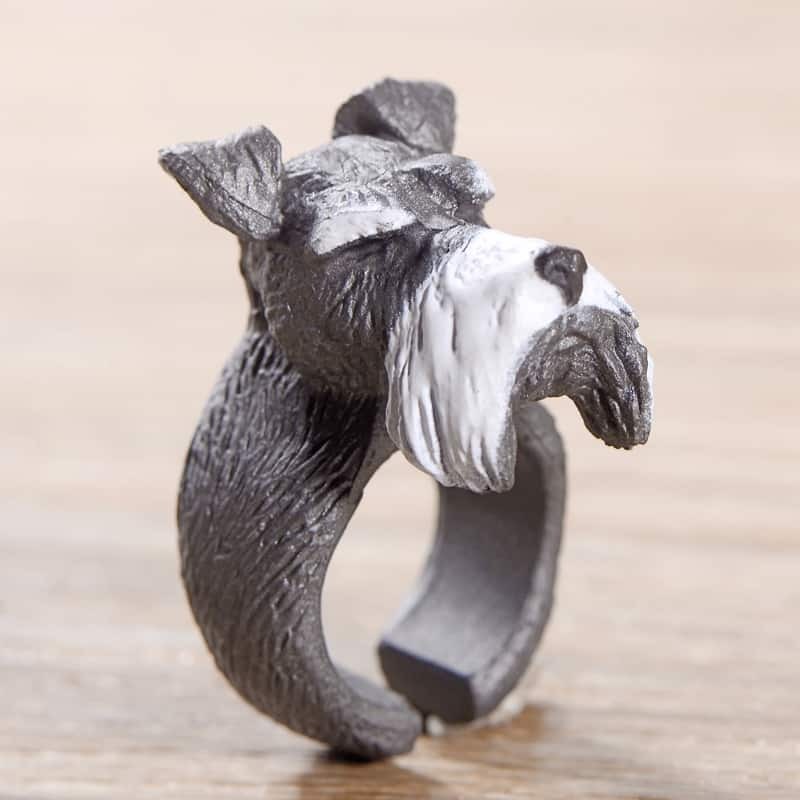 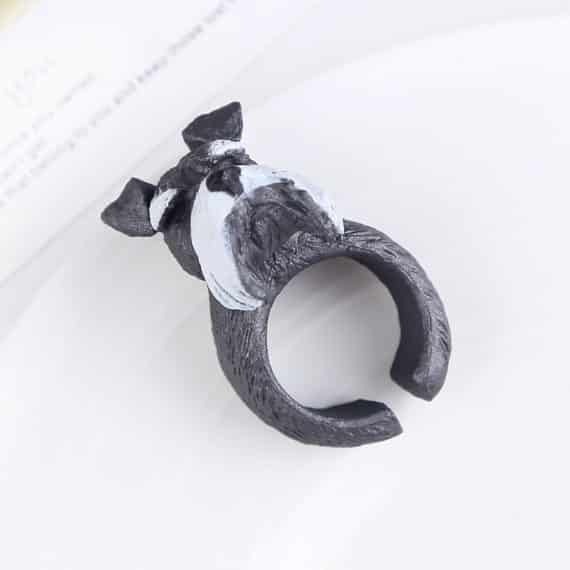 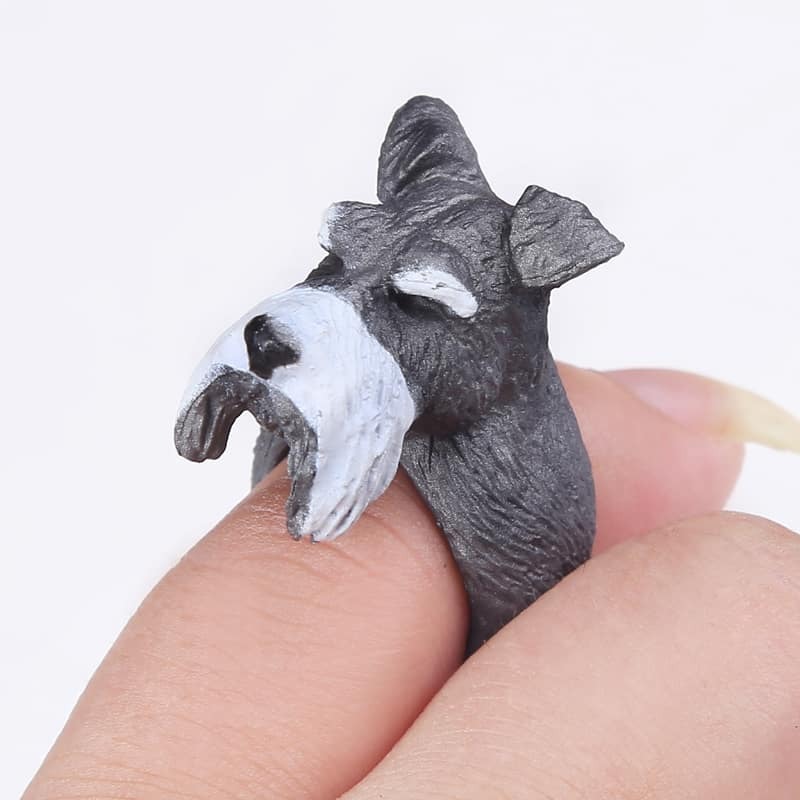 It is perfect to show your dog love with this dog head ring. 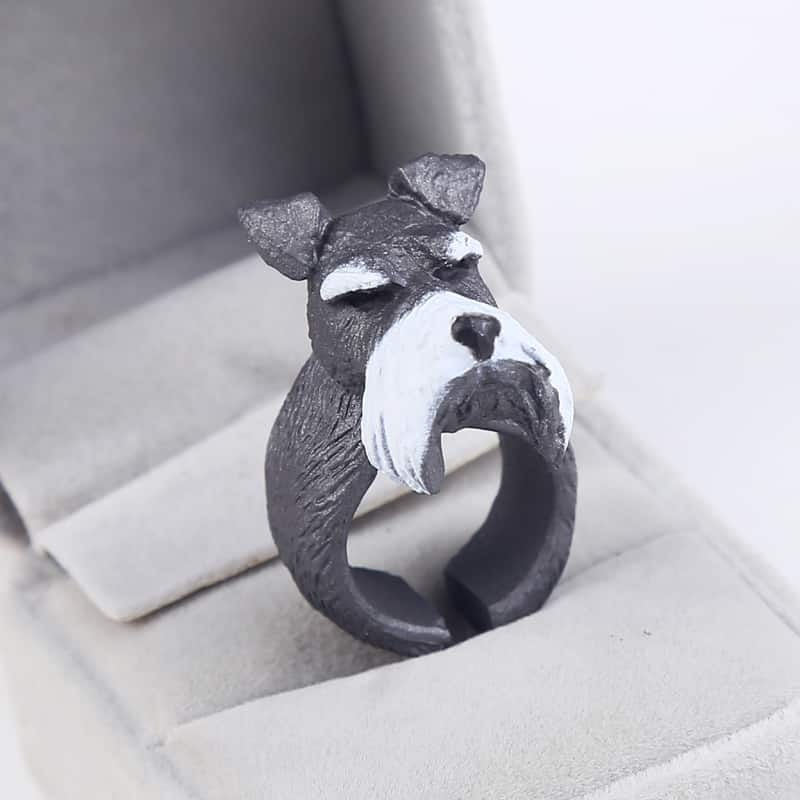 You can feel the faithful buddy paws wrapped around your fingers whenever you wear it. 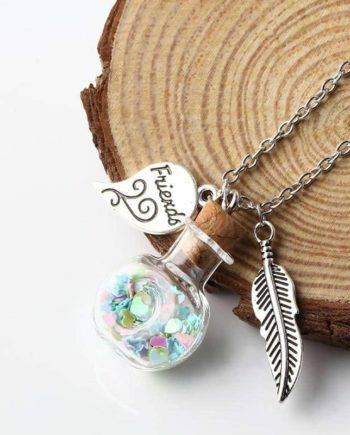 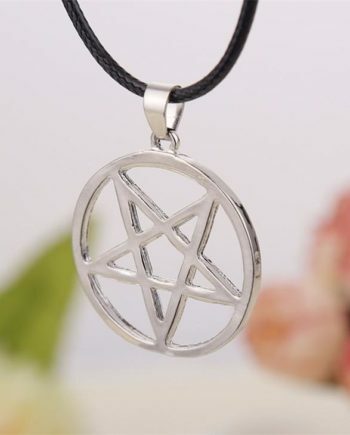 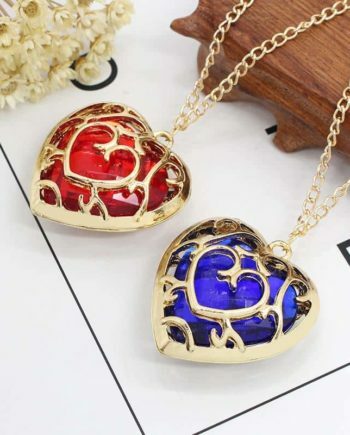 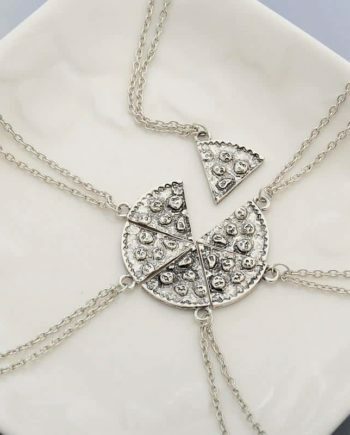 It is perfect for any occasion and is a nice accessory to wear daily. 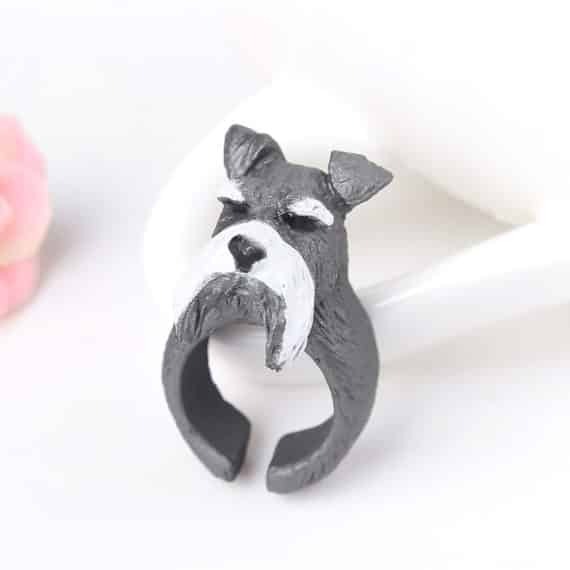 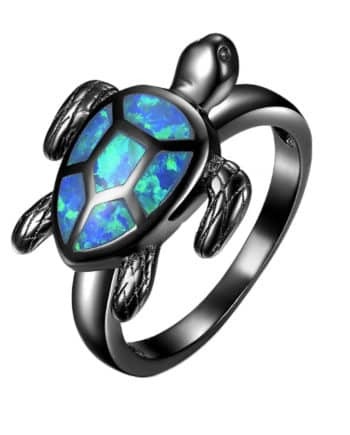 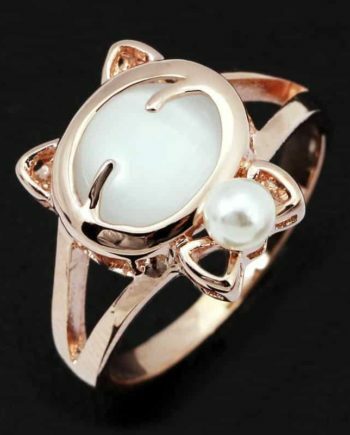 The ring has cute little ears and delicate nose that add grace to it.